 Burke Plumbing Service | Cardinal Plumbing, Heating & Air Inc.
For superior Burke plumbing and water heater services call (703) 541-8489.
here. Enjoy deals and coupons today! goes wrong, it can cause disruptions to your life or damage to your home. 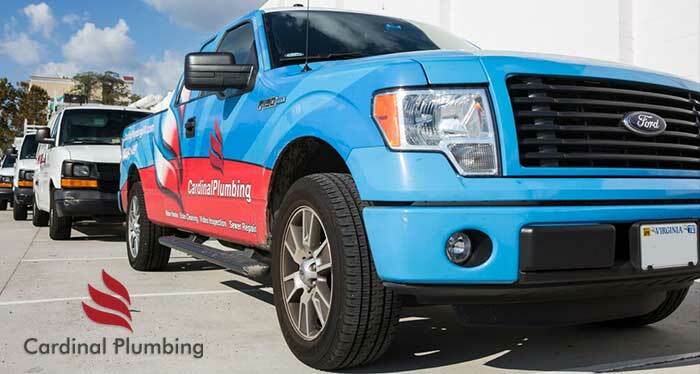 maintenance or installing new plumbing, we have you covered for all of it. here to see what they are saying. and get your back up and running in no time. fixtures, we can give you the bathroom of your dreams. get one just as a precautionary measure. the experts at Cardinal Plumbing, Heating & Air Inc.. Dial (703) 541-8489 for a free quote today.